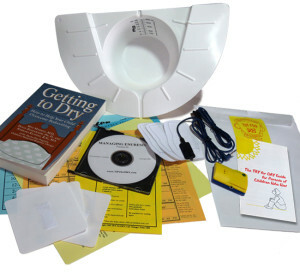 View cart “Try For Dry – Enuresis Alarm Kit” has been added to your cart. I read this article and found it very interesting, thought it might be something for you. 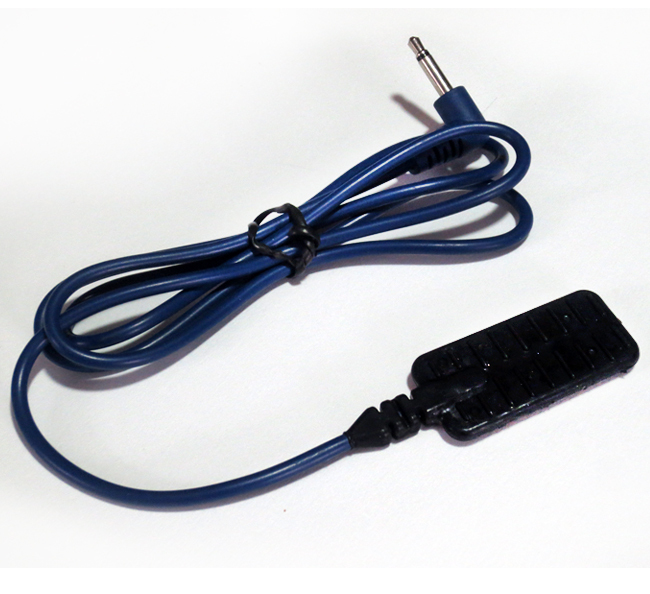 The article is called Replacement Sensors and is located at http://www.cevlforhealthcare.org/product/replacement-sensors/. Replacement moisture sensors. 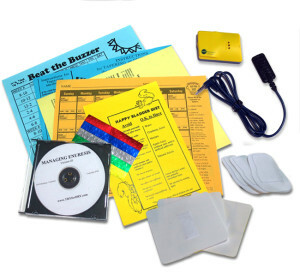 Choose from 1 or a pack of 2 sensors.